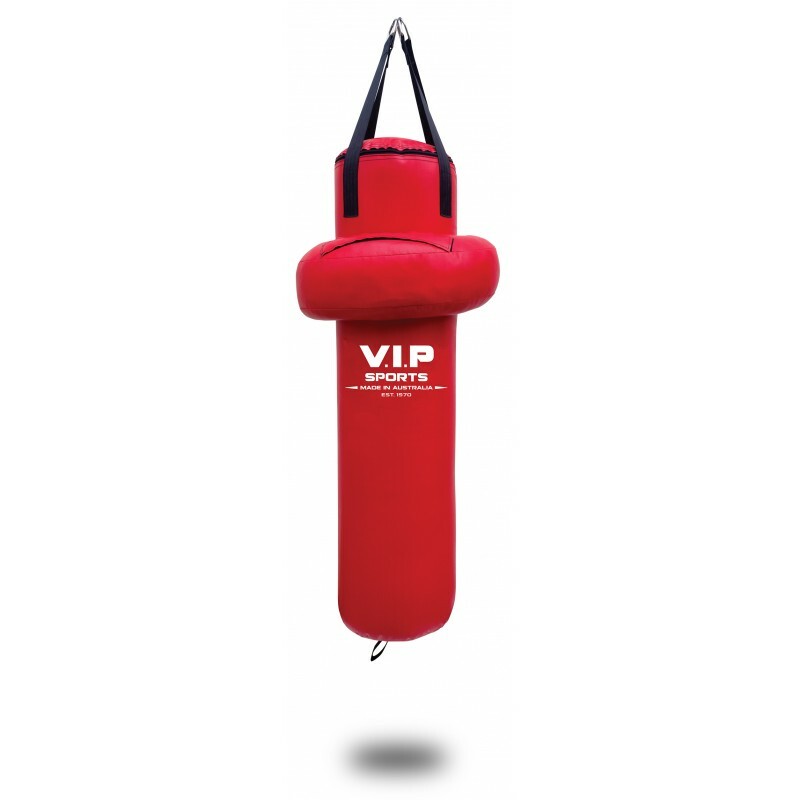 The V.I.P Sports Uppercut is a staple of inside fighting, allowing you to attack high value targets like the chin & solar plexus from your opponent’s blind spots. It’s also one of the best ways to set up a big left hook, lifting the chin to be smashed sideways. 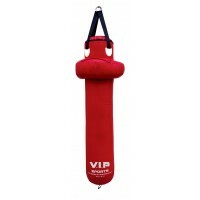 Needless to say, developing a powerful & educated uppercut will fast track your knockout ability in the ring. All V.I.P Sports Boxing Bags are Australian Made & designed. 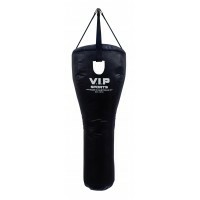 All bags use Vinyl that is UV protected & anti-cracking. All straps have 50mm Seatbelt webbing & are box stitched reinforced onto the bag. All bags are sewn with 30mm gauge Cotton thread & are double stitched & reinforced. Material: 680gsm Rip Stop Vinyl.